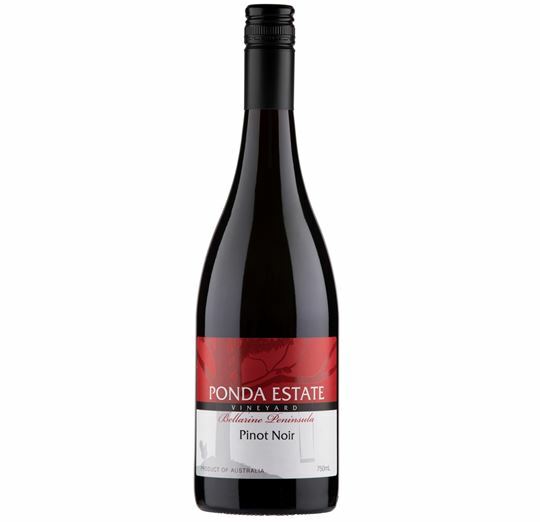 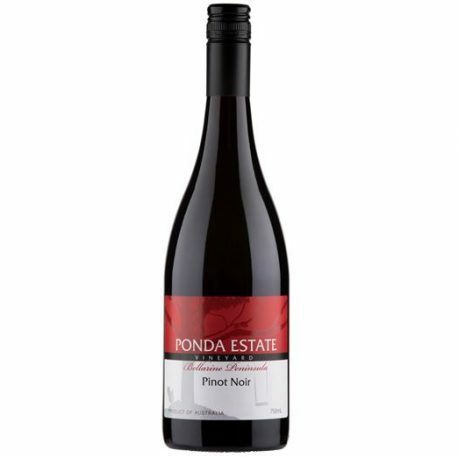 A great example of Bellarine Pinot Noir. 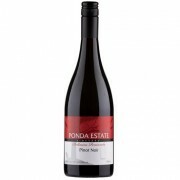 Cherry and plumb fruit mix with earthyness and subtle tannins to create a highly drinkable wine. 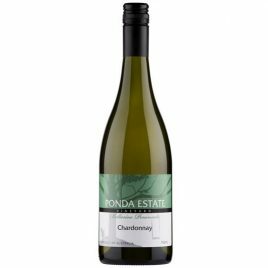 Halliday rating 93 points, Silver medal National Cool Climate Wine Show..